In the March/April 2017 Edition of its Digital Magazine, Microchip highlighted how Zerynth reaches beyond embedded engineers to also offer high-level programmers, product designers and IoT developers a complete set of high-quality embedded development tools to create interactive and connected solutions. We are very proud to announce that Zerynth is now an official Microchip ® Third-Party Development Tool. The Microchip Speakers Corner at Embedded World 2017 hosted the talks performed by Giacomo, Zerynth Head of Software Development. 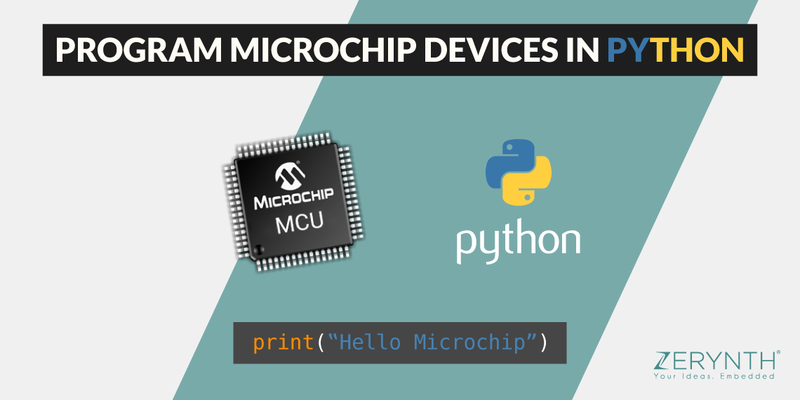 Highlighting the programmability of Microchip Microcontrollers in Python using the Zerynth Stack, Giacomo showed how Zerynth simplifies the development of IoT and Industry 4.0 applications. A great interest for our Zerynth-powered LoRa demo, built using a board based on a Microchip SAM3X MCU and a Microchip RN2483 LoRa modem to develop a distributed sensor logging network. Data sent to TheThingsNetwork server are forwarded to the Zerynth Advanced Device Manager and shown on a map-based web dashboard. All in just 40 lines of Python code! Can’t wait to show you our #LoRa demo in 40 lines of #Python! Zerynth currently supports several Microchip MCUs and modules, including SAM3X8 and SAMD21 devices, with support for PIC32 devices coming soon. With the last update, we’ve introduced a lot cool new features that can help you to create flexible, scalable and customizable IoT solutions, reducing the time to market and the overall cost. You can download Zerynth Studio and get started with Microchip or all the others 32-bit MCU supported boards for free! Zerynth Studio enables professional features including power saving, selectable RTOS, over-the-air updates of the firmware and hardware-driven secured firmware burned on the device at industrial volumes.